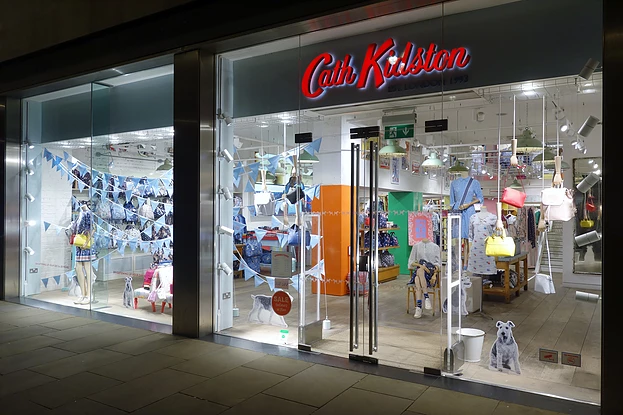 The new season at CK begins with colourful bag and fashion collections with accents of the sea, solid stripes and fresh floral prints as inspiration. 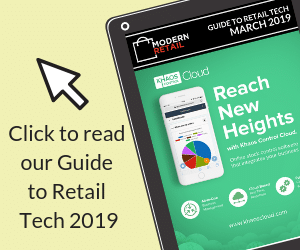 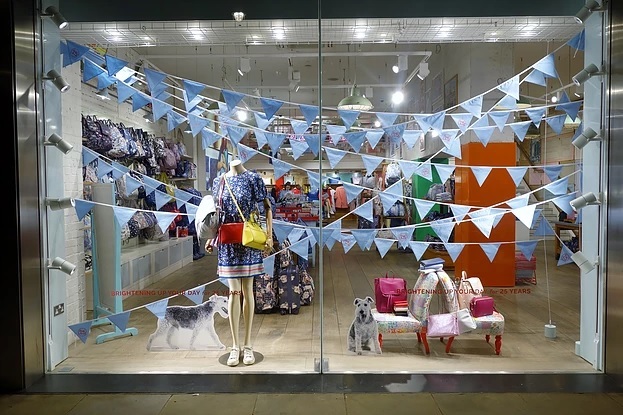 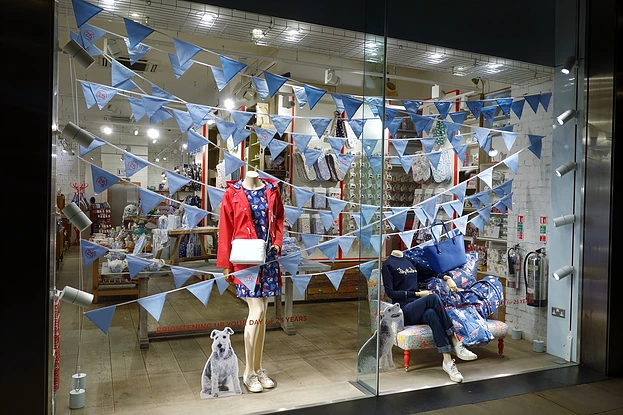 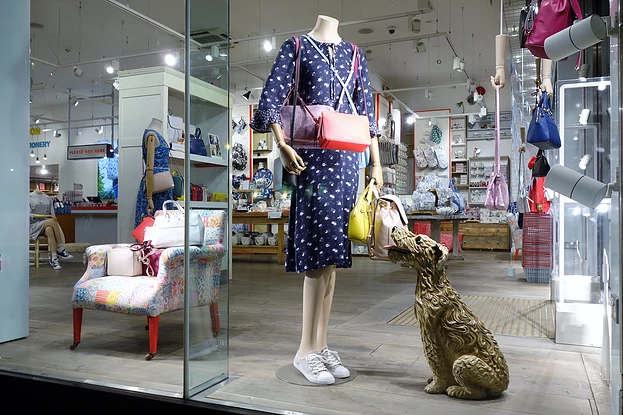 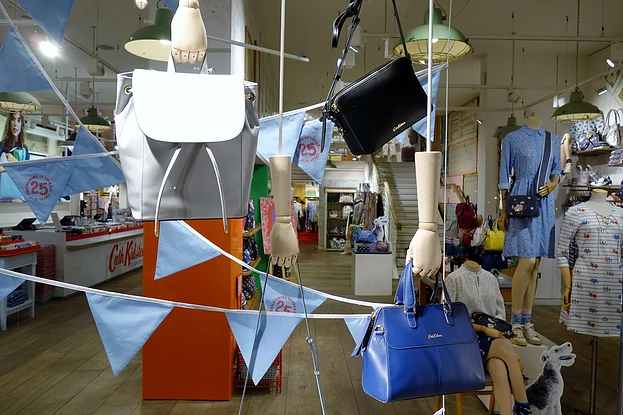 With pieces of vintage furniture and a young casual feel, the Piccadilly London flagship store is also adorned with bunting as the brand begins to celebrate its 25th anniversary this year – and Billy the dog also makes a cheeky appearance! 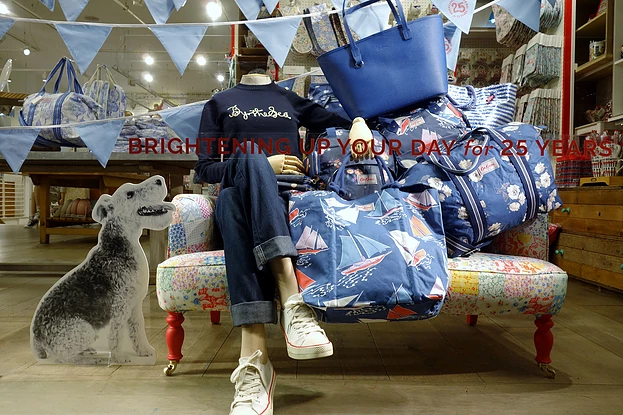 It’s a new mood with plenty of ways to ‘Brighten Up Your Day’!